from 25% to 75% higher than conventional liquid fuels. Enefit is an Estonia-based company who has set up operations in Utah’s Uinta Basin. They currently have approximately 4,000 acres of state (SITLA), 21,000 private and 5,000 federal under lease for oil shale development in the Green River formation, with an eye on more adjacent BLM lands. Enefit is estimating as much as 2.6 billion barrels of crude. BLM has set aside 677,000 acres across UT, WY and CO for proof of concept development. TomCo (UK) oil shale project on 3,000 acres of leased lands near Vernal, UT. Using Red Leaf Resources technology. Estimated 126 million barrels of crude. Currently challenging the viability of this project. The area where this project is located, the Uinta Basin, is currently out of EPA attainment for ozone levels. Chevron intends to use Getty and Chevron Water Rights to produce shale oil from the Getty and Chevron resource lands. These lands contain an estimated 29 billion barrels of shale oil in place, and estimates of the water available under the Getty and Chevron Water Rights indicate that they can support up to five 100,000 BPD projects. 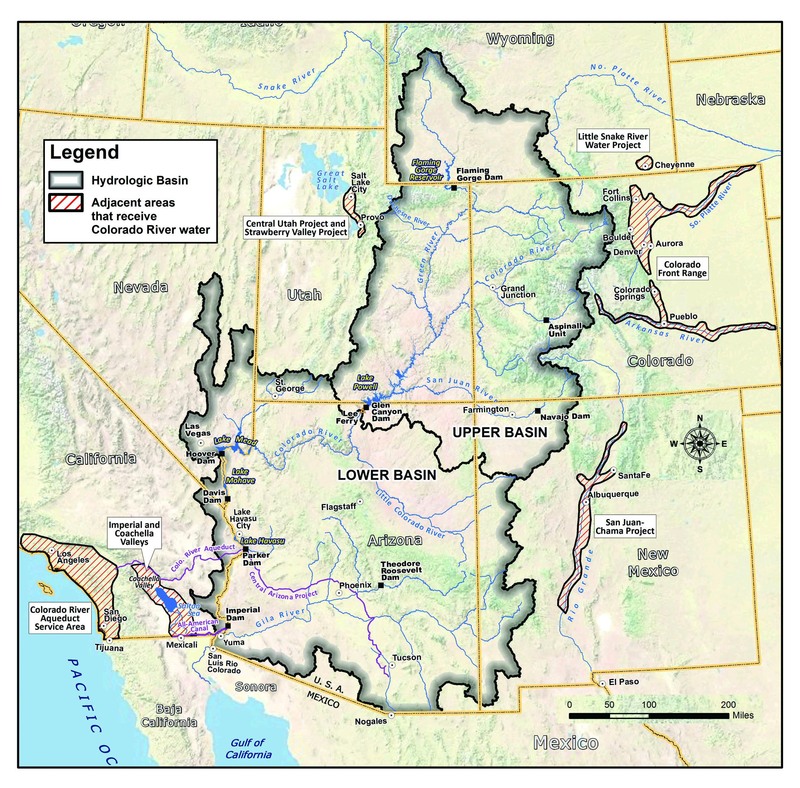 In order to assure that the shale oil on the Getty and Chevron resource lands can be produced under all hydrologic conditions using the Getty and Chevron Water Rights, and based upon the information currently available to it, Chevron has determined that approximately 100,000 acre-feet of live reservoir storage capacity will be required. Diversions to storage under the water rights decreed to Roan Creek Reservoir and Roan Creek Reservoir (as opposed to the four direct flow water rights that are also decreed for storage in Roan Creek Reservoir) will be limited to 71,300 acre-feet per year, which is the total decreed amount of these two storage rights. However, water supplies in Roan Creek are limited, and water to fill Roan Creek Reservoir will also need to be supplied from the Colorado River most years in order to provide an adequate supply for Chevron’s shale oil projects. In response to a legal challenge brought by Western Resource Advocates, Chevron USA confirms what oil companies have for years denied—oil shale development in the western United States would use enormous quantities of water thereby straining existing water resources. In a filing with a Colorado water court, Chevron argued that to meet its goal of developing 500,000 barrels of oil per day from oil shale, the company would require up to 120,000 acre-feet of water (39,102,120,000 gallons), enough water to serve more than 1 million people per year. Chevron’s legal filing validates the U.S. Bureau of Land Management (BLM), U.S. Government Accountability Office (GAO), and RAND Corporation’s independent assessments that oil shale will use large quantities of water. The oil industry and its allies in Congress had argued for much of the last decade that those estimates are inaccurate, though no verifiable data was put forth by industry until Chevron. The recently affirmed legal settlement is the first time the oil industry has been accountable for providing verifiable data and the new data refutes industry’s past claims of oil shale development’s low or ‘net zero’ water use. Chevron’s admission sheds new light on oil shale’s water demands, and should prove critical as water districts, state planners and others throughout Colorado, Utah and Wyoming develop plans to meet future demand.